Long enough for up to 2" lift blocks on most 8-lug dually's. Note: Be sure to measure the stock u-bolts on your vehicle before ordering. 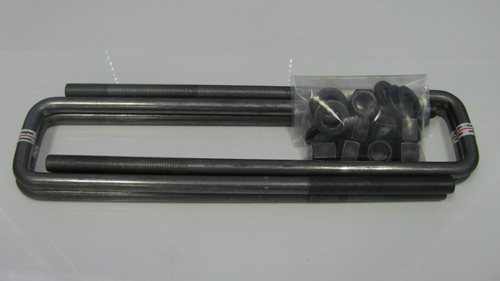 The customer is solely responsible for ordering the correct u-bolts for their vehicle.